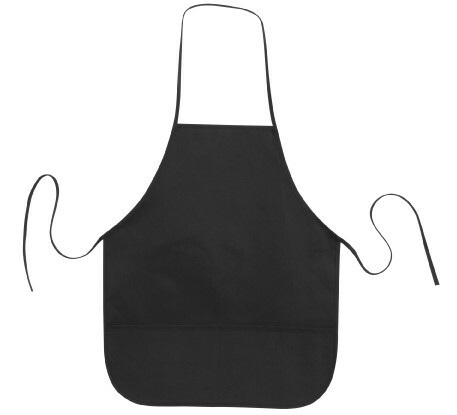 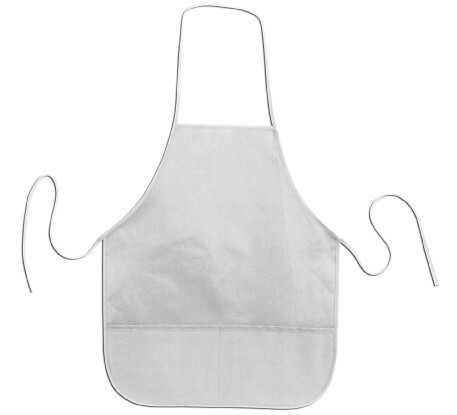 Made with durable cotton canvas, this apron is built to last. 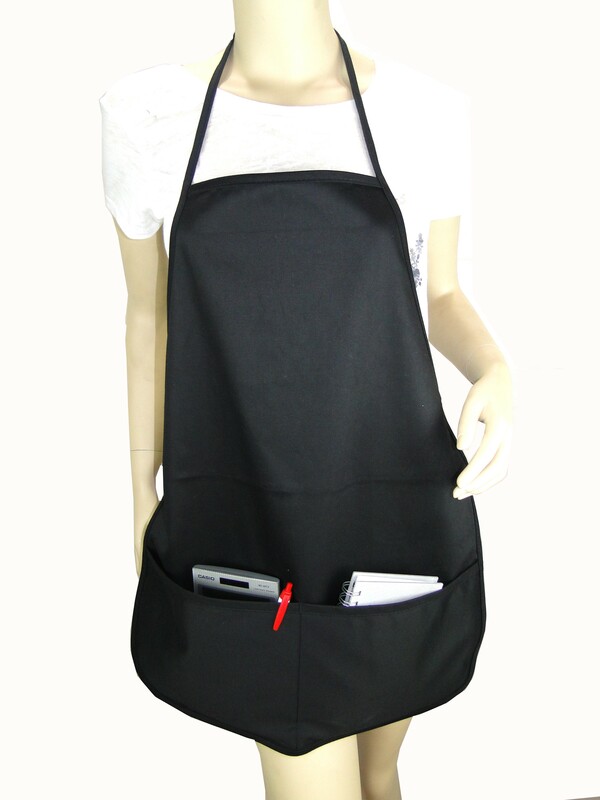 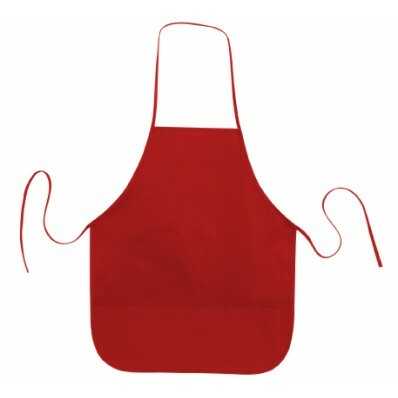 Comfortable design and two front pockets makes this apron a wonderful buy. 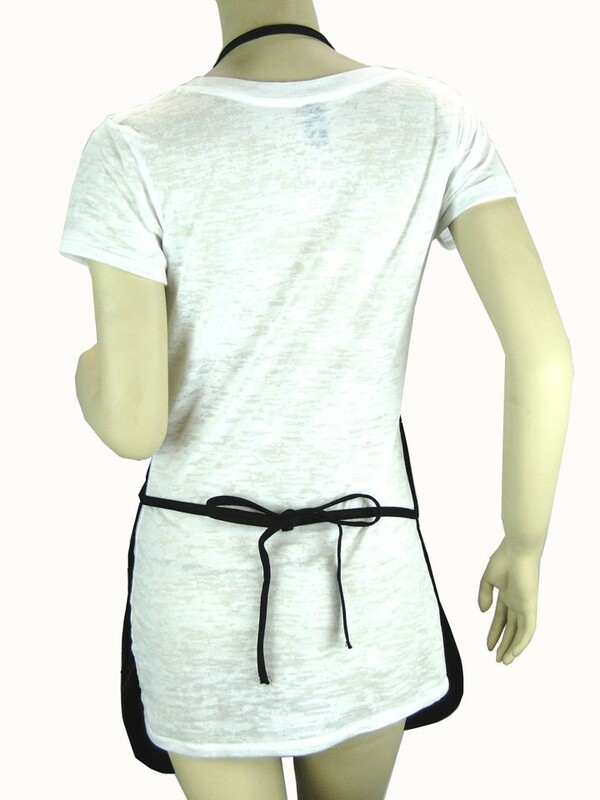 Get yours today before we run out!